Right now there are tons of VPN apps available on the Google Play Store. However, in order to unblock Spotify, you need to pick a VPN whose servers were not blocked by the Spotify. So, here in this article, we are going to share 5 best VPN apps for Spotify unblocking. It’s of no doubt that Spotify is right now the most used music streaming app for Android. Not just Android, but Spotify is available for iOS users as well. 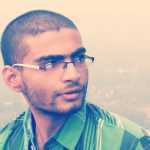 Spotify for Android allows users to listen to music, song, podcasts, audio books, novels, soundtracks online. Not just that, but the music streaming app also allows users to create their own playlist. Spotify is right now used by millions of users. However, the app is only available in a few countries like the UK, US, Australia, etc. So, people from all around the world go through a series of errors while downloading Spotify for Android. Since VPN apps are available on the Google Play Store and they can change your location, users need to rely upon a VPN app to get Spotify. Right now there are tons of VPN apps available on the Google Play Store. However, in order to unblock Spotify, you need to pick a VPN whose servers were not blocked by the Spotify. So, here in this article, we are going to share 5 best VPN apps for Spotify. 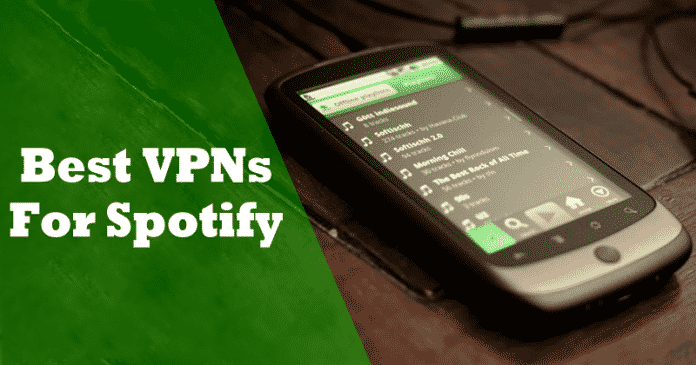 These VPNs can be used to Unblock and access Spotify from anywhere. 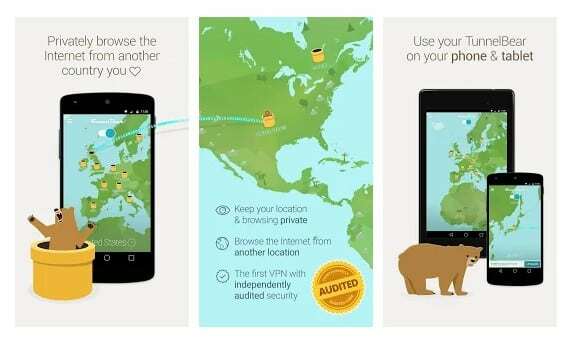 Well, TunnelBear is one of the best and most popular VPN app available on the Google Play Store. The great thing about TunnelBear is that it offers plenty of services from all around the world to choose from. Not just Spotify, but TunnelBear can unblock other streaming apps as well like NetFlix, Hulu, Amazon Prime, etc. So, TunnelBear is one of the best VPNs for Spotify 2019 which you can use right now. Hola VPN is one of the unique VPN apps that you can use on your Android device. 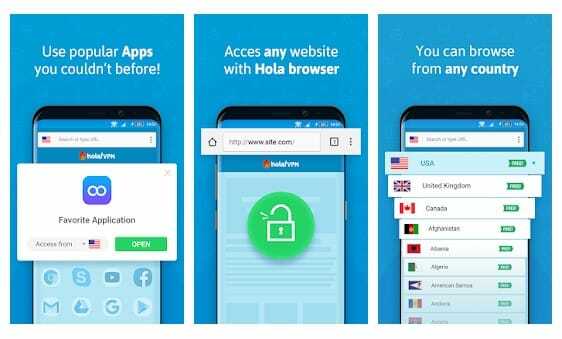 Hola VPN is available on almost all major platform including Android, iOS, Windows, Chrome, etc. The great thing about Hola VPN is that it offers users different pre-built profiles to access different web services including Spotify. So, Hola VPN is another best free VPN apps for Spotify that you can use right now for Spotify Unblocking. CyberGhost VPN is another top rated VPN app available on the Google Play Store. You can use the VPN app to browse anonymously on the internet. The great thing about CyberGhost VPN is that it can unblock almost all streaming services like BBC, Sky, Hulu, NetFlix, Spotify, etc. Another thing is that it offers users huge choices when it comes to the servers. 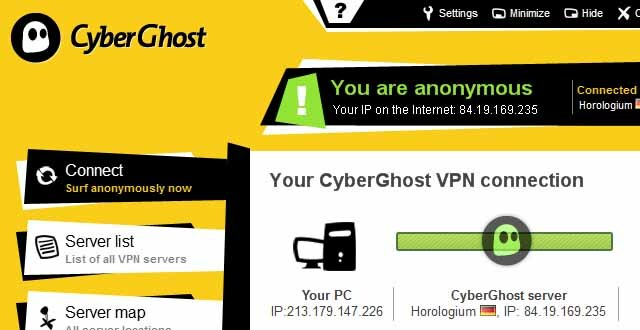 The servers of CyberGhost VPN has been spread across 60 countries. If you are looking for a VPN app which offers plenty of bandwidth per month for free, then Windscribe VPN might be the best pick for you. Guess what? Windscribe VPN provides users 10GB of bandwidth every month. With that much bandwidth, you can enjoy thousands of songs and music. Apart from that, Windscribe VPN can unblock all streaming services that were geographically restricted on a certain region. Well, NordVPN is the King in VPN section and it’s available on almost all major platform including Mac, Android, Windows, iOS, Etc. However, NordVPN is a premium VPN app that has a strict no-log policy that ensures that your browsing activity was never tracked. Talking about the premium plans, NordVPN’s cheapest plan starts at $2.75 per month which is quite affordable. The VPN app offers a wide range of servers from different locations. So, these are the 5 best VPN apps which you can use to unblock Spotify. Not just Spotify, but these VPNs can unblock other web services as well that were geographically restricted. If you know any other working VPNs for Spotify unblocking, then let us know in the comment box below.